On my way back home from Boston. My lovely girlfriend and I stopped by Mitsuwa in New Jersey. Besides decent and cheap Japanese food, there is a legit Japanese bookstore across the street. This Bookstore is pretty hit or miss when it comes to magazines, but you can always count on them having Option Magazines. I scooped up this. 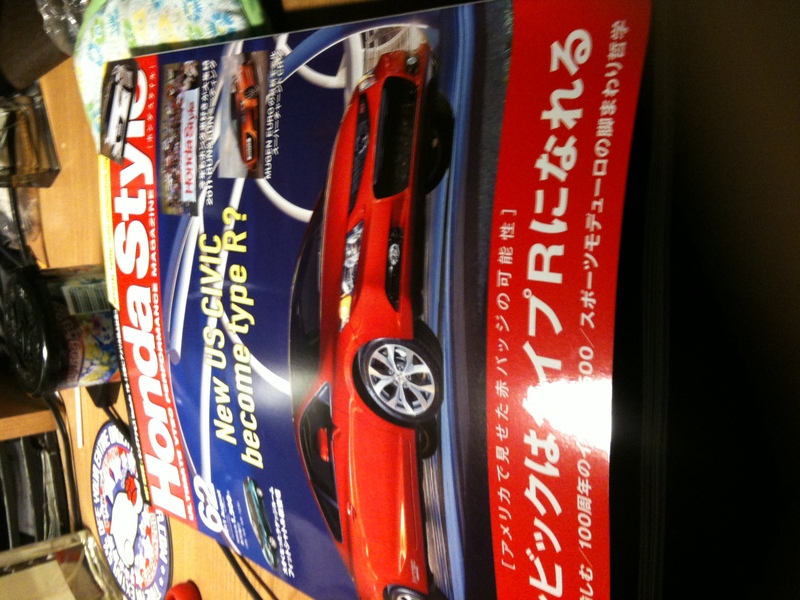 As I was reading the magazine, using the term reading very loosely. I can across a more street looking J’s racing s2000. 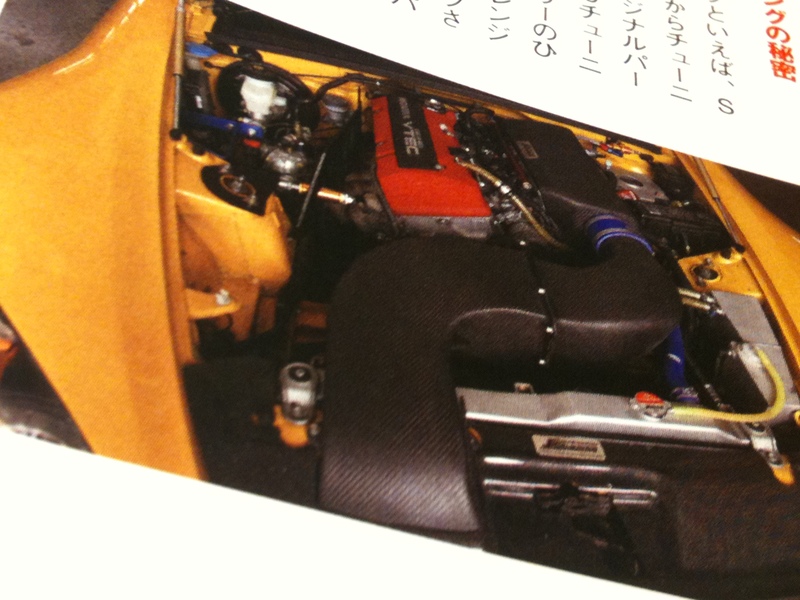 What caught my eye was the plenum setup utilizing Toda ITBs of course. 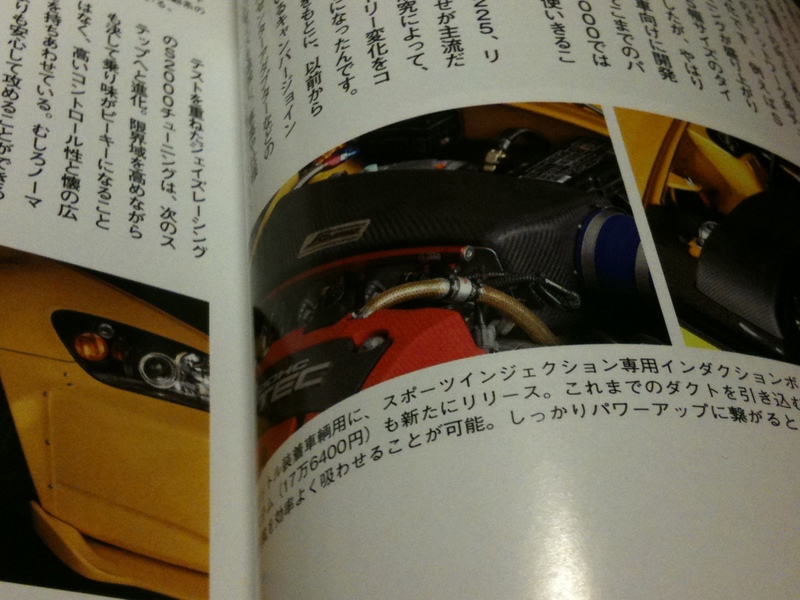 The setup reminds me of the C-WEST drycarbon intake. This seems much better, since we don’t have to relocate the radiator. It is a straight forward design. 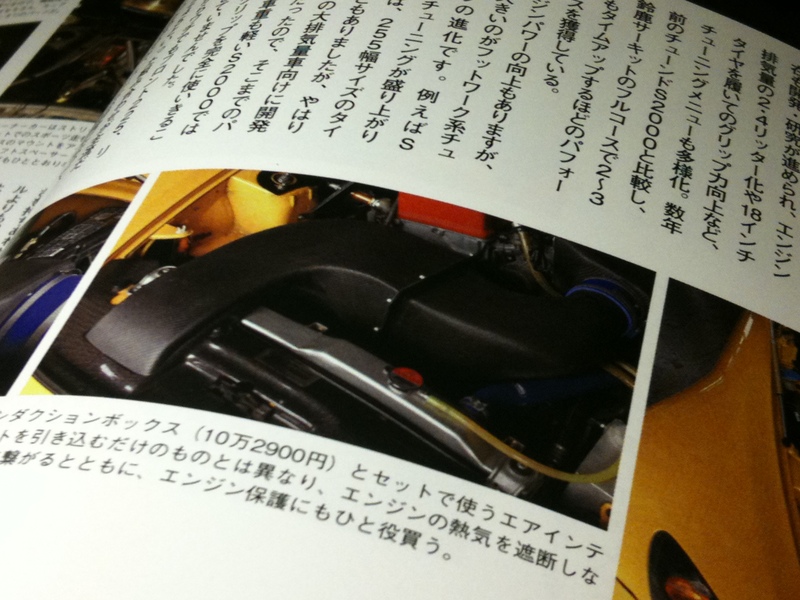 Using my limited Japanese it seems like the cost of the “sports injection induction box” is 102,900 yen, around $1,300 at today’s exchange rate + the “air intake system” which is 176,400 yen which should be around $2,229. I am curious what would be the better setup, a M&M Honda induction box + M&M Elbow attached to a Mugen Intake, or this? 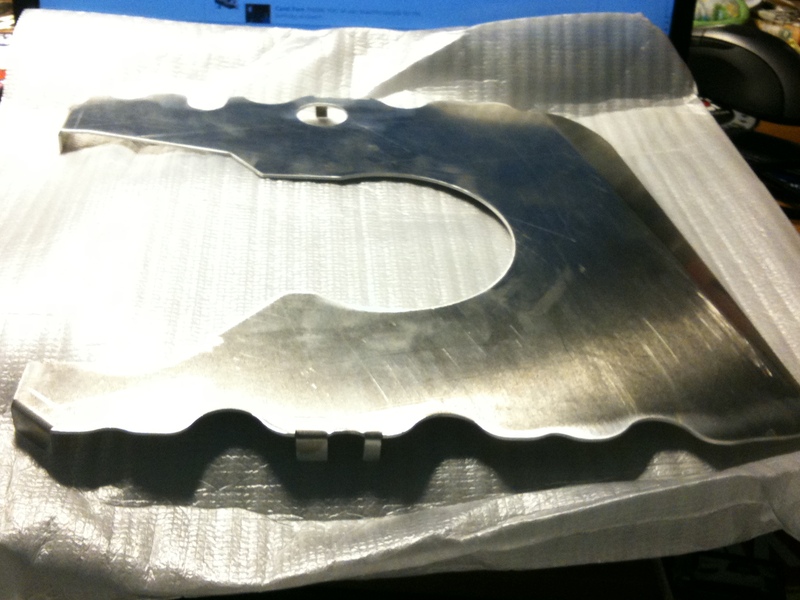 Oh yeah, my alloycraft baffle came in…..